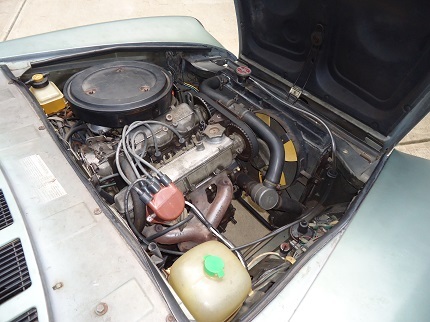 Like every classic sports car, the heart of the Fiat Spider lies underneath the hood, and the 2.0 litre twin-cam engine is a good one. The iron-block, aluminum-head engine was designed by Aurelio Lampredi, who had worked for Ferrari during their successes in the early fifties. The Fiat twin-cam engine enjoyed a three-decade production run, making it one of the longest-produced automotive engines to date. Just like a timing chain, a timing belt provides a connection between the crankshaft and camshafts to ensure that the pistons and valves operate in proper sequence. 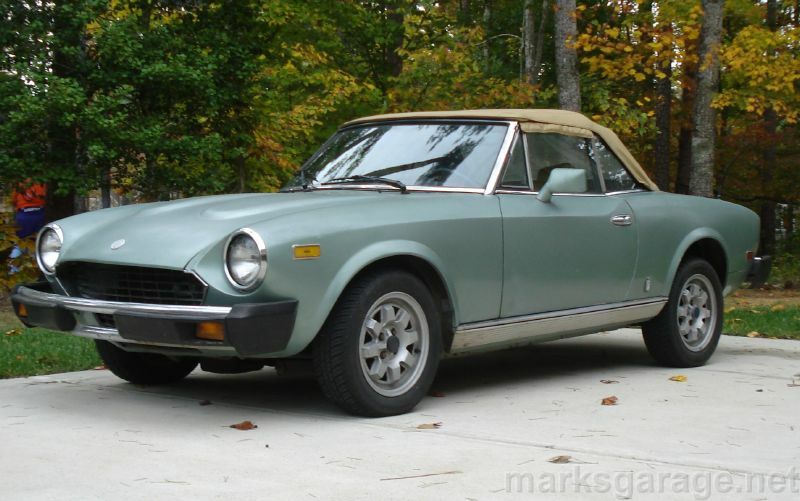 The Fiat Spider was one of the first production cars to feature a timing belt. Lighter, quieter and more efficient than timing chains, timing belts do require more frequent replacement than chains. 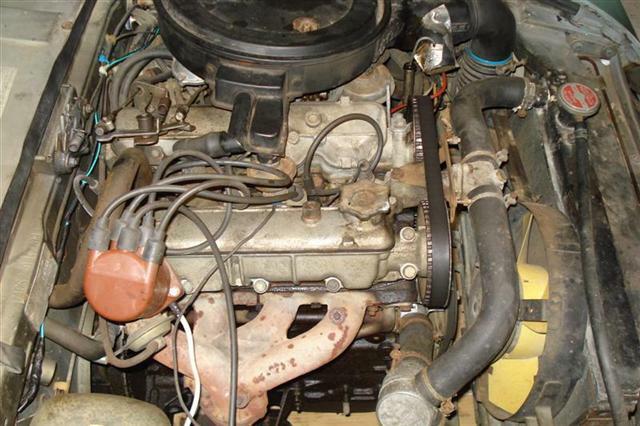 Timing belt engines fall into one of two categories, "free-running" and "interference". If the timing belt breaks on a free-running design, the engine will stop and you will need to be towed home. There is enough clearance between the pistons and valves so no mechanical damage usually occurs. The installation of a new belt is usually all that is required. If a timing belt breaks on an interference engine, mechanical engine damage will occur. The damage usually involves the pistons hitting open valves, resulting in the need for expensive repairs. Timing belts can also stretch and wear, then slip on the cogs, resulting in bad performance or a no-start condition. My need to remove and install the Fiat Spider timing belt was to get to the leaking cam cover gasket on the exhaust-side of the motor. Both the distributor and the timing belt had to be removed to perform this service. First, carefully mark how the distributor comes out - there seems to be a discrepancy in the shop manual. The radiator is easily removed, and gives better access to the front of the motor. Removal of the old timing belt is then fairly straightforward. The Fiat Spider timing belt replacement was a frustrating job, but it was very important to get the teeth on all the cogs exactly right. Installing the new timing belt was a bit tricky - it took me several tries to get the crank pulley, auxiliary shaft sprocket, intake cam sprocket, and exhaust cam sprocket perfectly lined up before installing the new timing belt. A 38mm socket is helpful for turning the crank (with the transmission in neutral). 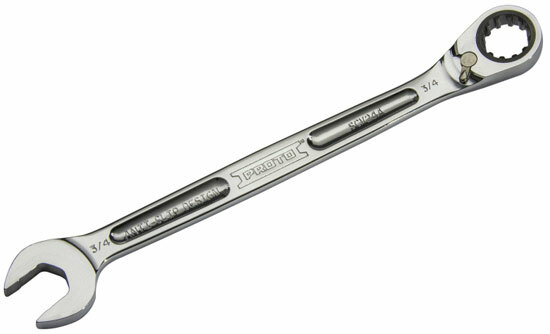 The picture above shows my "timing belt installation tool". 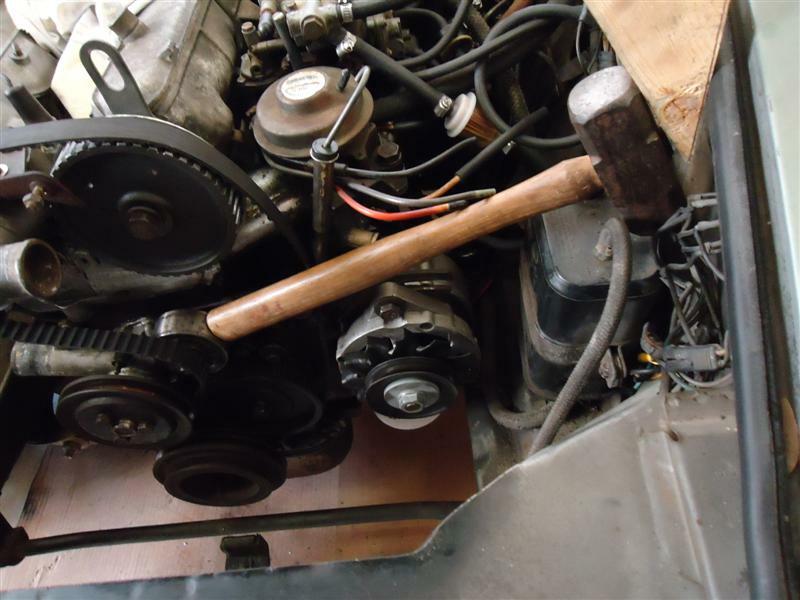 It's nothing more than a hammer and a triangular-shaped piece of wood to help me wedge the tensioner over another millimeter or two, just enough to slip the belt on and off while making sure all four timing marks were lined up properly.